Brittany Wozny joins Ervin & Smith's leadership team. Latest > News > Brittany Wozny joins E&S leadership team. Ervin & Smith is excited to welcome Brittany (Wozny) Welchert to the leadership team as the Director of Finance and Human Resources. Brittany will support Jennifer Kieffe over the next few months as Jennifer prepares for her upcoming retirement after 24 years with Ervin & Smith, at which time she will take over that role. 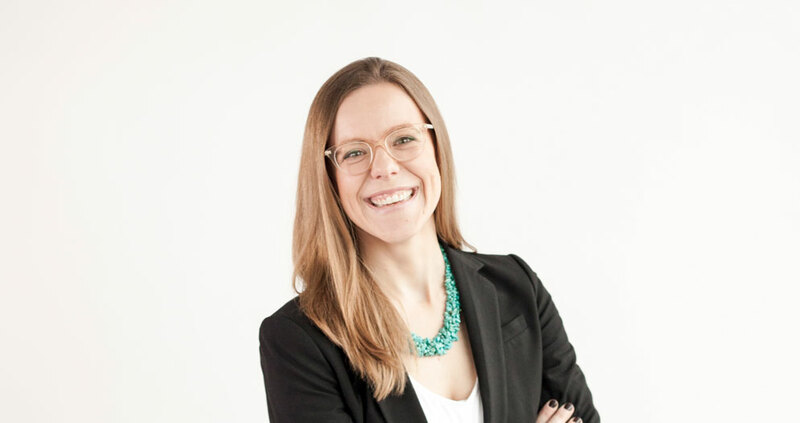 Brittany graduated from the University of Nebraska, Lincoln with her master’s degree in professional accountancy and is coming to Ervin & Smith following more than nine years as a certified public accountant (CPA) and auditor at Deloitte & Touche, LLP. Lauren Lemke joins the Account Services team. Matt Wurth joins E&S development team.